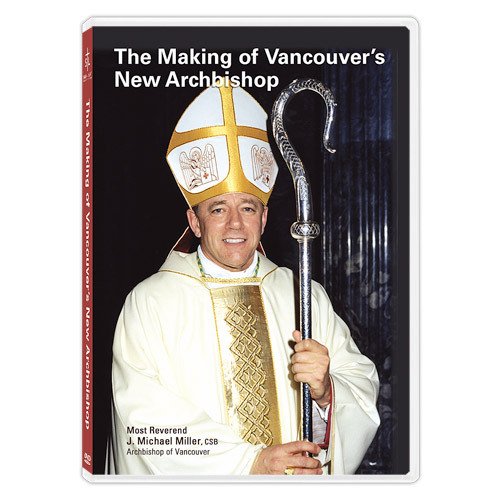 Capture the joy and hope experienced by Catholics across Canada and the holy and historic tradition of the making of a new Archbishop. 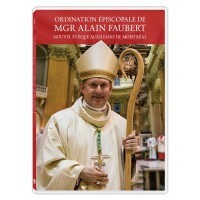 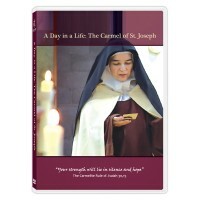 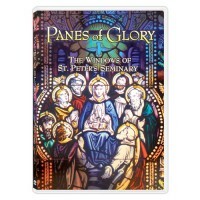 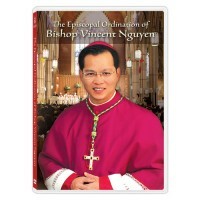 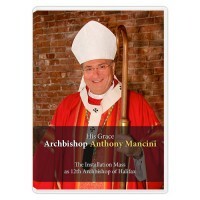 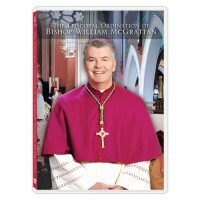 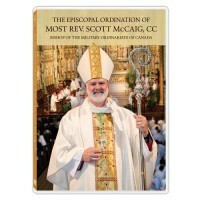 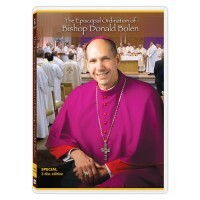 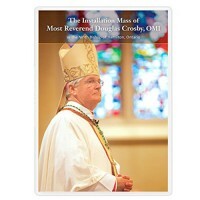 This special DVD include parts of Archbishop Miller’s Episcopal Ordination in St. Peter's Basilica from 2004 and his meetings with the late Pope John Paul II. 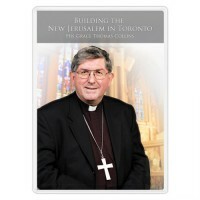 Also included will be a special Witness interview by Salt + Light CEO, Fr. 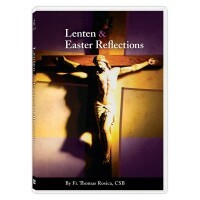 Thomas Rosica from Rome in 2004, and the Mass of Thanksgiving from January 25th, 2009.